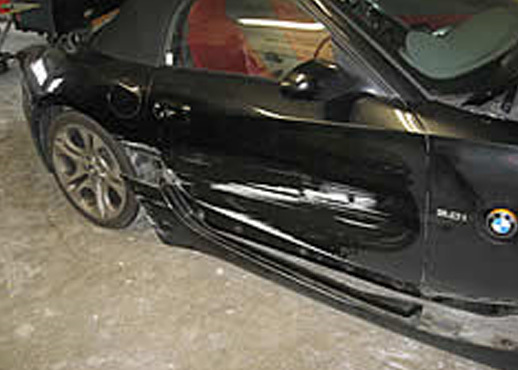 Welcome to Bute Collision Panelbeaters - quality panelbeating and car painting. 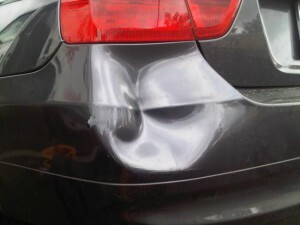 From help with a collision repair, insurance repair or repaints and touch ups – call us now for a free quote 09 478 3766. Check out our Services and if you have any questions send us an email. 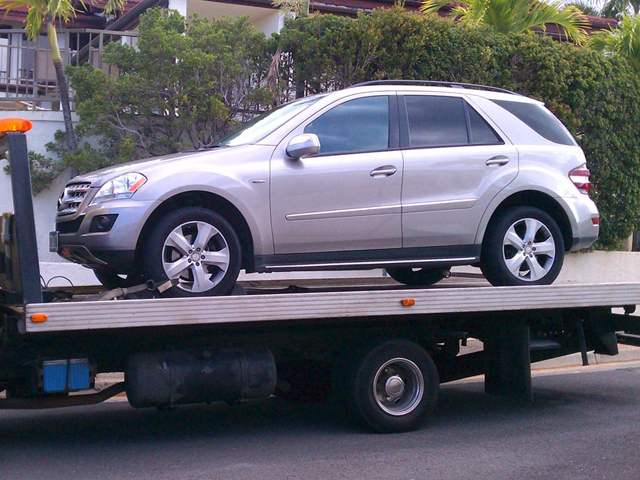 We make the process of your insurance claim stress free from your initial visit to us through the time you drive your repaired vehicle home. Had a ding… give us a ring. 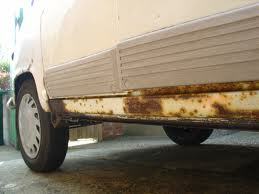 As vehicle technology expands so do techniques in which vehicles are repaired. We pride ourselves on bringing your (toys) back to a gleaming, new-look state. 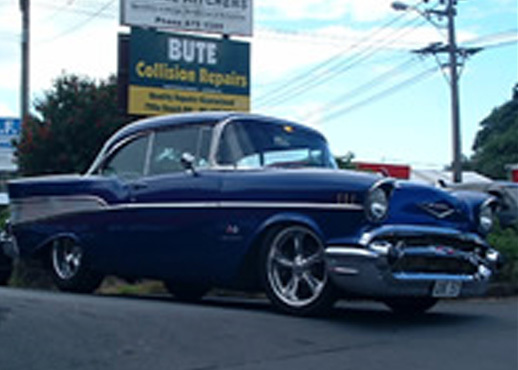 We also specializes in restoration and tidy-ups of older cars – American or Japanese. Failed a WOF on rust? Got a leaking car? We can take on any type of size of rush work. Compliance re-certifications is our specialty. Plastic s are a major part of vehicle components these days. 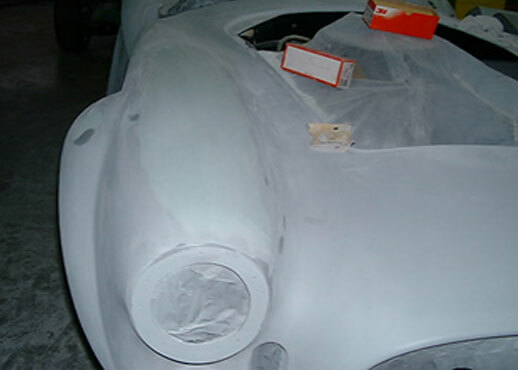 We have undertaken plastic repair courses and spent hours getting it right so we can get it right for you. We are the obvious choice when it comes to vehicle chassis straightening. 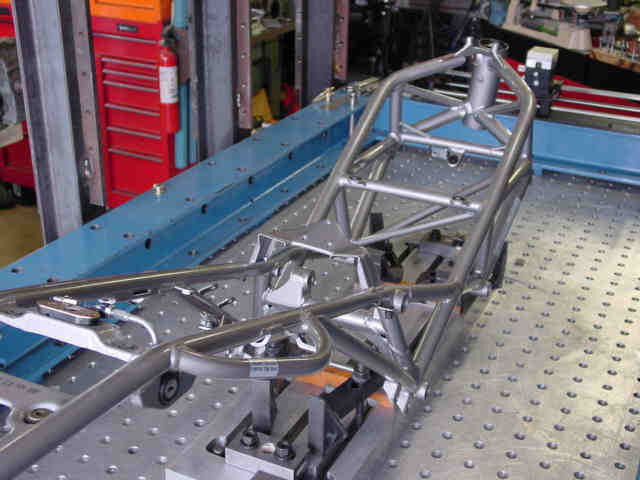 Our 3D chassis measuring system is cutting edge. 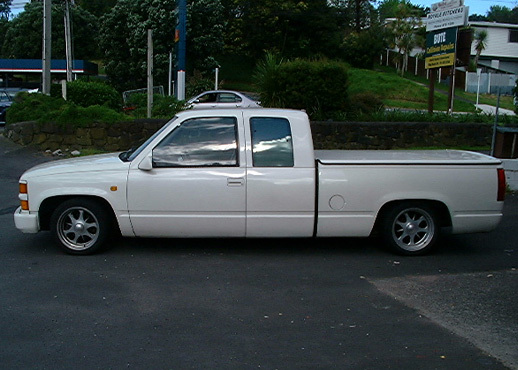 We can repaint your vehicle to look better than new, from standard colours to fancy pearls, candies, tone, custom colours and stripes. The variety is wide, pick templates that fits you best. 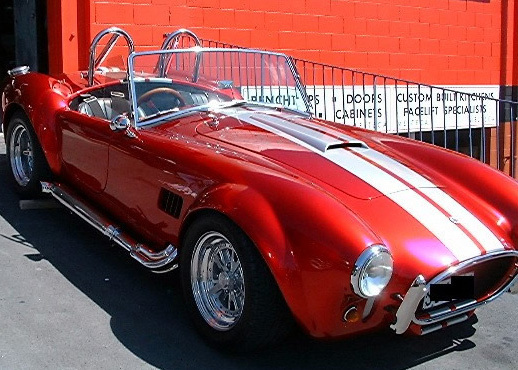 Fiberglass has many uses in the automotive trade, from complete body shells to up-market bolt-on panels, still skirts, bumpers, spoilers dash panels etc – you name it – can do it. 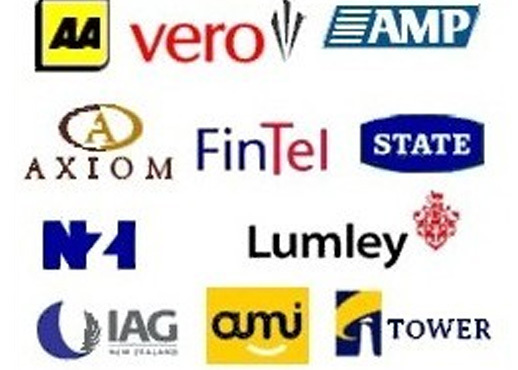 Bute Collision Panelbeaters also provides extra customer services. 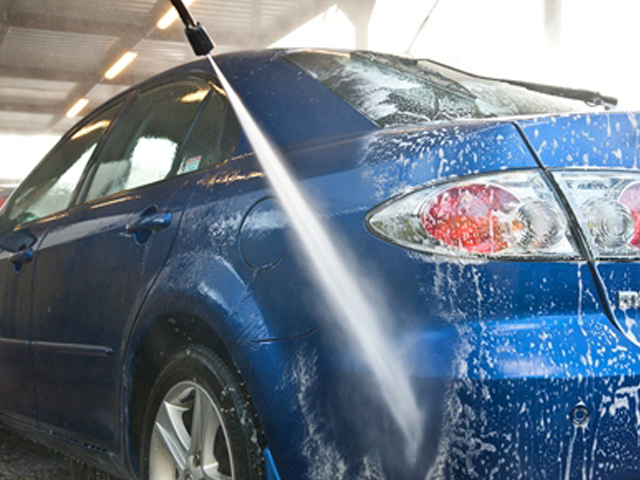 We can organise a courtesy car, we offer free quotes and your car will be groomed upon repair completion.